Bandai Namco has this week revealed what you can expect to receive in the Dark Souls 2 Collector’s Edition which is now available to preorder for $120 but seems to have already sold out at Amazon. 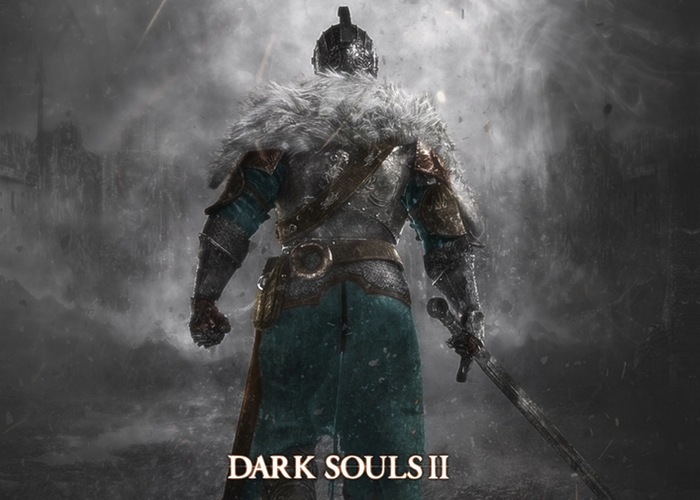 The new Dark Souls 2 game will be launching for the PlayStation 3 and Xbox 360 on March 11th 2014, however a release date for the PC version of the game has not been announced as yet by the game’s publisher. The Dark Souls 2 Collector’s Edition includes the Black Armour Edition of Dark Souls 2, together with game disk, soundtrack CD featuring music from composer Motoi Sakuraba, together with the games art book, a cloth map, and a 12-inch PVC warrior knight. Dark Souls 2 is an action role-playing video game set in an open world environment and has been developed by From Software. If you are looking to get your hands on the Dark Souls 2 Collector’s Edition there are apparently still a few copies available from NewEgg and other retailers. Enjoy!